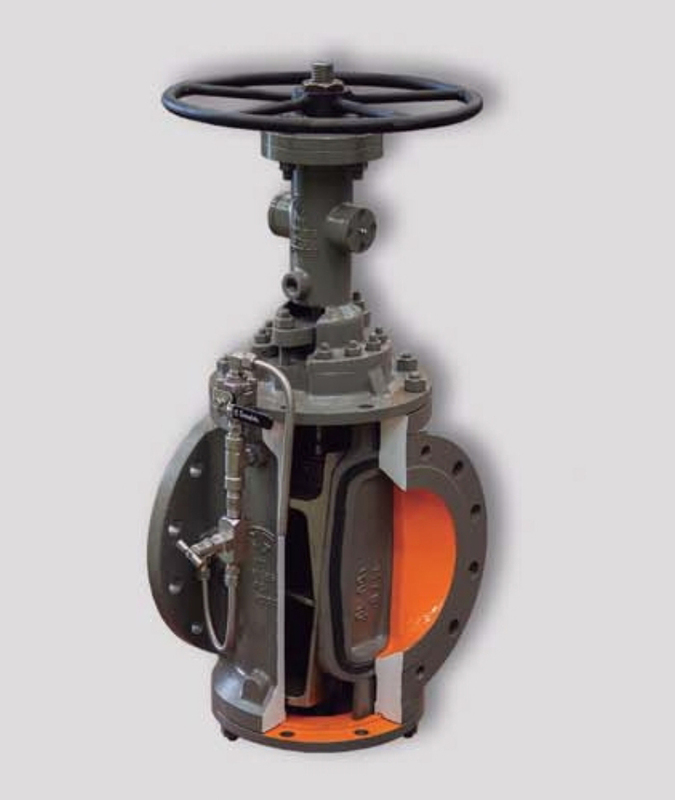 Valvospain is a group of Spanish valve manufacturers united in year 2006 with the purpose of growing and giving better value (competitive price, service, quality, innovation and on time deliveries) to our customers. 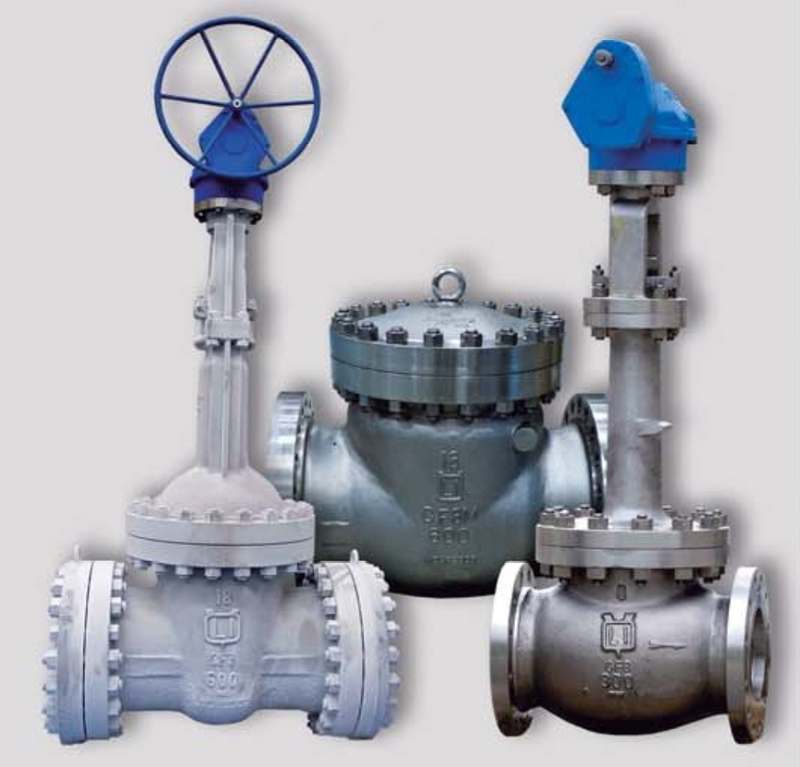 It was founded in 1928 and became part of the Valvospain group in 2006. 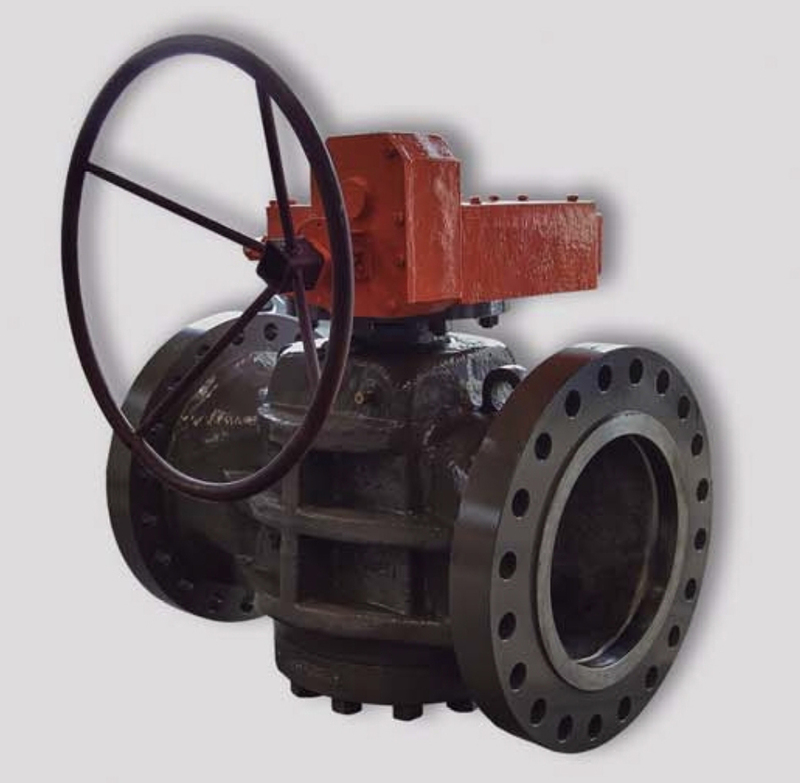 It is specialized in the manufacturing of Gate, Globe and Check Valves. 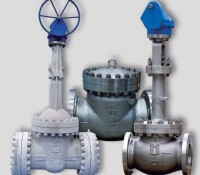 It was founded in 1969 and became part of the Valvospain group in 2006. 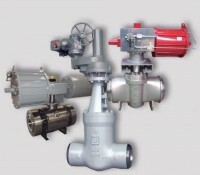 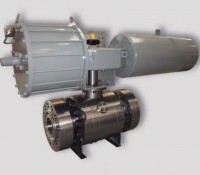 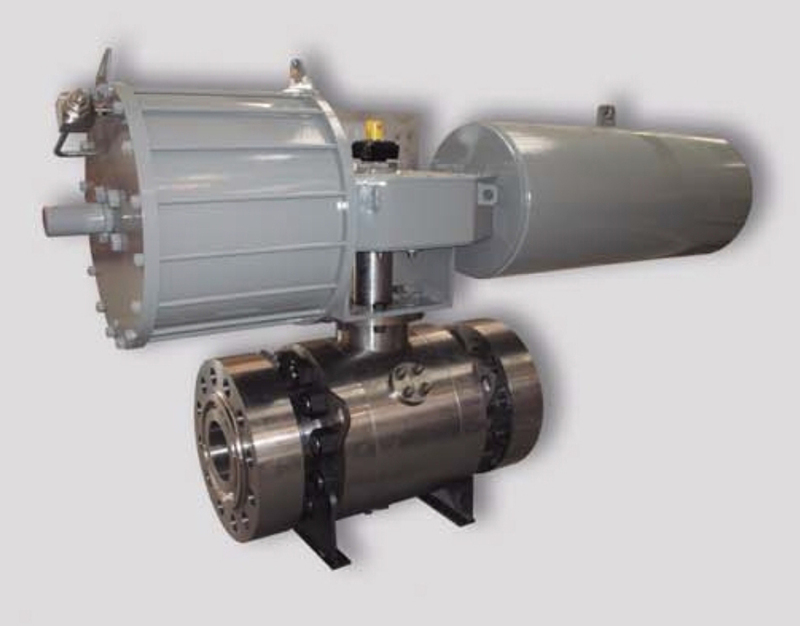 Its manufacturing range covers a wide range of Ball Valves. 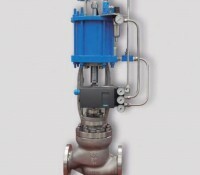 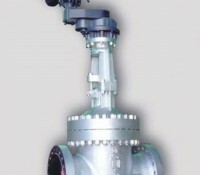 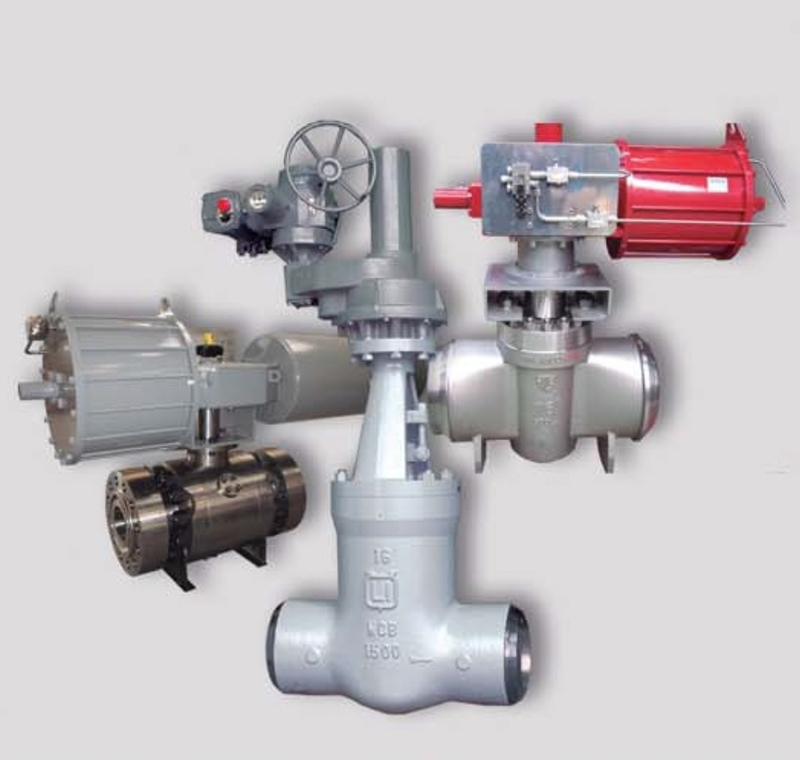 MTS Valves and Technology, S.L. 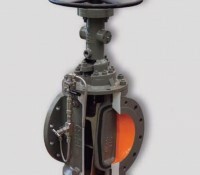 It was founded in middle seventies and became part of the Valvospain group in 2006. 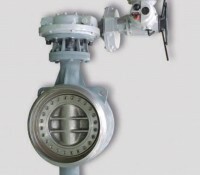 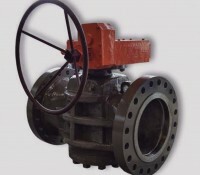 It is specialized in the manufacturing of Plug and Butterfly Valves. 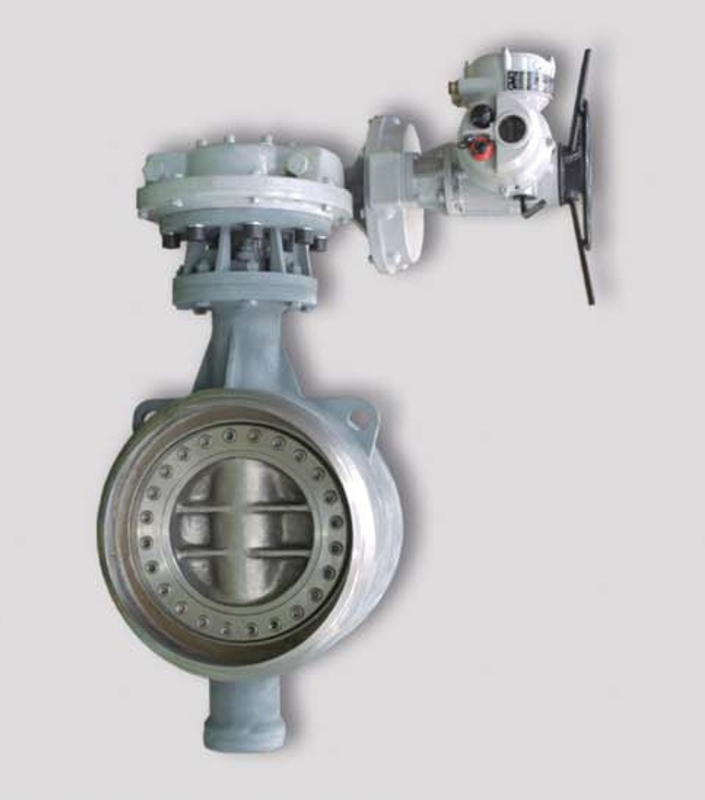 Valvospain`s manufacturing are according to ANSI, ASME, ASTM, API, BS and other STD. 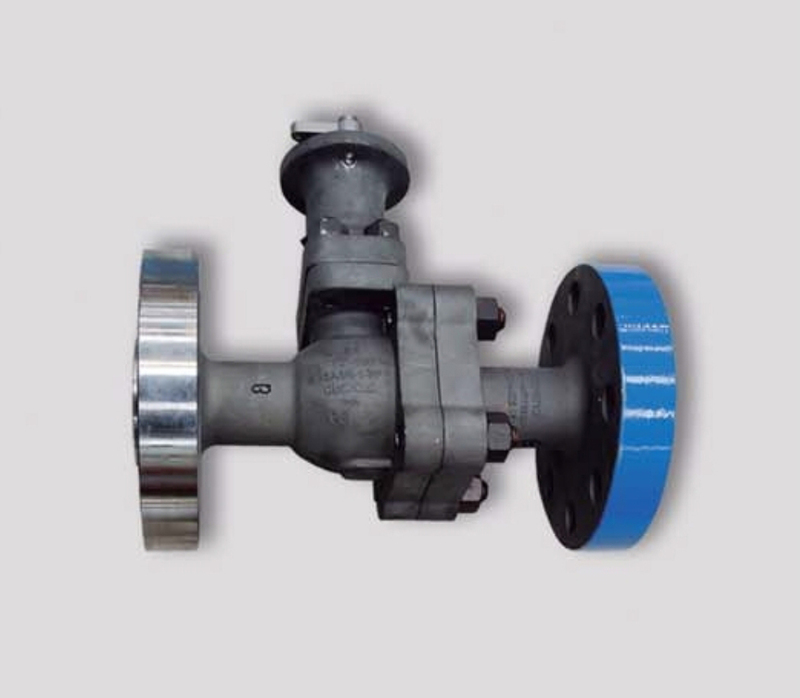 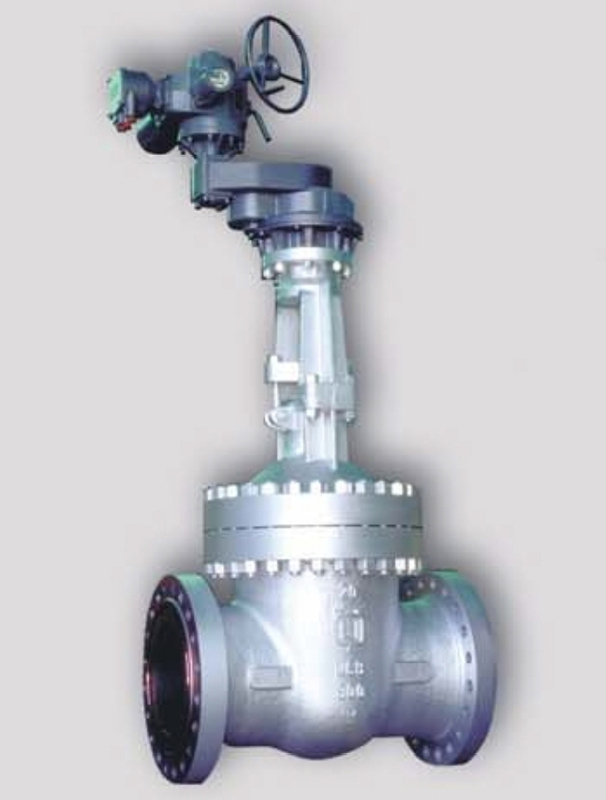 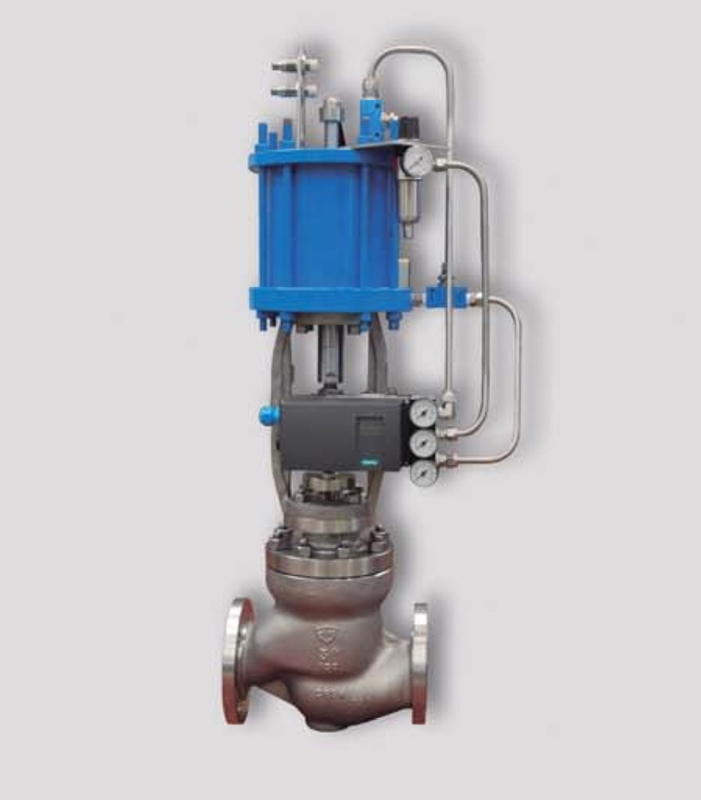 The valves are used in diverse applications such as Oil, Gas, LNG, Chemical, Petrochemical, Power Generation, On-Shore facilities and Off-Shore Plattform.